Venturing into the civilian life could be a daunting task. According to the Pew Research Center, 44% of veterans were reported to have difficulties transitioning back to civilian life. These challenges vary in nature from emotional, to physical to loss of purpose, facing several transitioning challenges. When serving in the military, we build a lifetime of friendships with strong bonds. In the military we are used to having friends who we trust and learned to rely on. But as we transitioned out of the military, those strong bonds get lost or broken and those friends who we learned to trust may no longer be around and those strong bonds shared while in the military are no longer there. Suggestion: Now, as civilians, we face new challenges, new obstacles new ways of life. While it is true that we no longer wear the uniform, we still feel very connected to the military way of life. Therefore finding fellow veterans in our new communities is important and very helpful. It will help us reconnect with like-minded individuals, fellow veterans, who may help us identify available resources who who understand what we are going through. Serving in the military is about dedication and commitment to a unique way of life. Everyone serving identifies with the “Organizational Culture” of the military. Moving into a civilian environment means that we must “adapt” to a new way of life, new “Organizational Culture”. These may create a sense of unclear direction unclear sense of purpose causing us to feel a little lost and we may struggle to find our new purpose or our new direction. Suggestion: Sense of purpose and sense of direction are our internal guiding points. First of all, we must be realistic, and understand that we are now moving into a new environment and that this could be a great opportunity and a great new beginning. Locating a transition coach to work with in identifying that internal drive may help in identifying a new direction a new purpose, Your New Adventure. In the civilian workforce, the chain of command is less clear, there is no visible identification as it is in the military. The civilian workplace can be very confusing for some and it could make obtaining and securing employment a challenge. Some veterans may experience difficulty in translating acquired military skills into the civilian workforce. 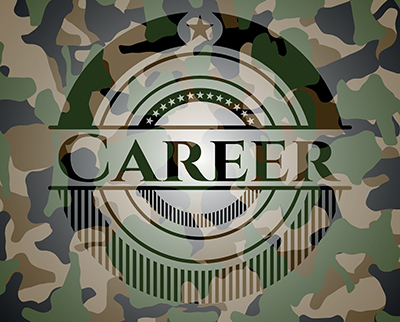 The problem compounds further due to the fact that some special skills that are acquired in the military do not translate well into civilian employment and/or may not come with certifications that are fully recognized and currently needed in the civilian workplace. 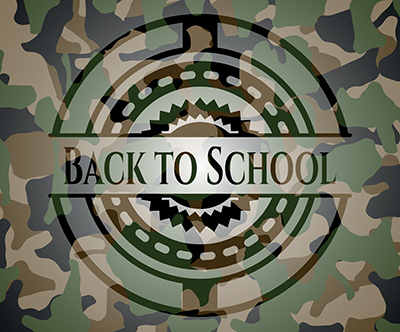 Suggestion: Think about education before transitioning out of the military, most colleges and universities offer a variety of programs that could be of interest to you. I will also suggest to secure the service of a Job-Coach who knows and understands what employers are looking for and the type of education employers expect from applicants. Having a healthy savings account could make the transition much easier. Whether you are retiring or separating after a few years, having a financial plan will make a world of difference. Start your plan as early as possible, even a Year in advance and before separation, but even if you missed the mark, the sooner you start a plan the easier it will be once you transitioned from the military. It is advised to have enough to cover the bills for three or four months. 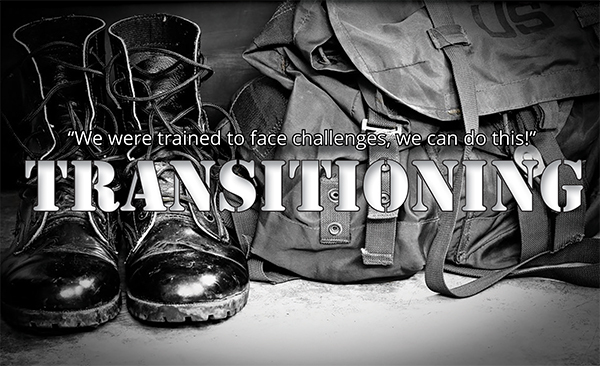 In Summary: Transitioning from military into civilian environment is going to feel “different” like uncharted territory, just the way it felt the day we started our military training. Becoming aware that it is “normal” to feel “Not Normal” it helps to move forward and will feel lees of an obstacle and more like a challenge – We were trained to face challenges, we can do this! If you would like direct assistance, feel free to contact us, we will be happy to help!